Operating your own crypto exchange is just like running your FX broker and has many similar qualities to it. As an FX veteran, following the progress of the crypto industry is a beautiful thing. You are truly seeing an industry in its infancy that’s about to take off. Indeed, the crypto industry differs greatly from FX because it is going to get much bigger over time. In fact, we believe that cryptocurrencies are going to become a major part of the world economy and may eventually replace fiat currencies altogether! More and more people from all walks of life are eager to purchase Bitcoin, Ethereum or other cryptocurrencies for investments purposes. Furthermore, many investors want to trade these instruments because of high volatility and market inefficiencies that they can take advantage of. In our last article, we explained how you could take advantage of this locomotive of an industry by setting up your own crypto exchange using a ‘crypto exchange in a box’ solution. To summarize, an exchange will let you provide your customer with an opportunity to take physical delivery on cryptos, trade them on margin, and transact them with other crypto users all in the same platform. This is a naturally perfect fit for an FX broker business model. Just think about what percentage of your current prospect base wants to get into the market and take physical delivery. And think about how much of the cryptocurrency market you can conquer by adding this to your offering with your current infrastructure, marketing, and staff. Now let’s look deeper at what having your own exchange looks like from the liquidity side. When you have your own exchange, users within the exchange can transact cryptocurrencies. For example, one user sells his/her bitcoin to another user and you would make commissions. 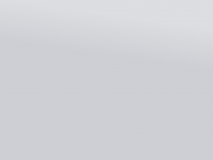 Typical commissions are 20-30 basis points which comes out to $2,000-$3,000 per million traded. The initial challenge will be that you do not have enough users on your exchange to fill client orders quickly enough. In order to deal with this problem, ‘crypto exchange in a box’ solutions are already pre-integrated over API to major crypto exchanges (like Poloniex, BitFinex, Kraken and Coinbase), and hedge funds and prop shops that are acting as crypto market makers. This gives you the opportunity to have the best of both worlds. Similar to an ECN set up, traders can be matched internally very quickly. 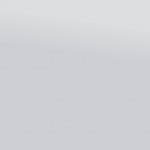 And you will be able to capture maximum commissions on those transactions. 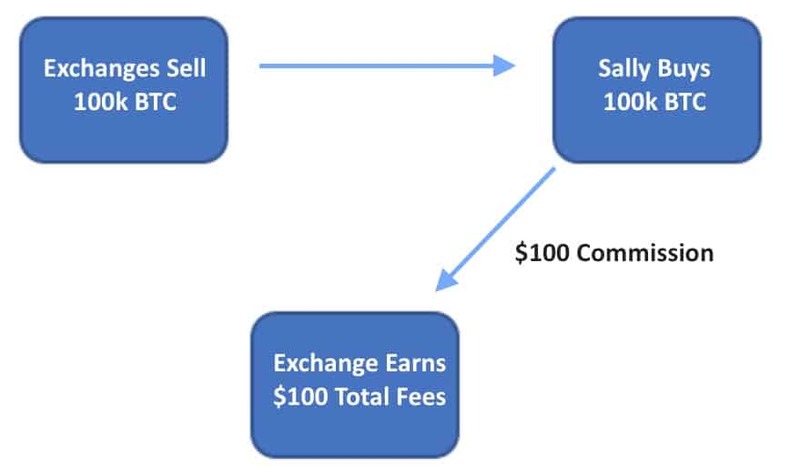 For example, if Joe sells $100,000 of BTC to Sally, and you are charging 25 basis point per transaction, you will capture 25 basis points ($250) from Joe and another 25 basis ($250) from Sally. 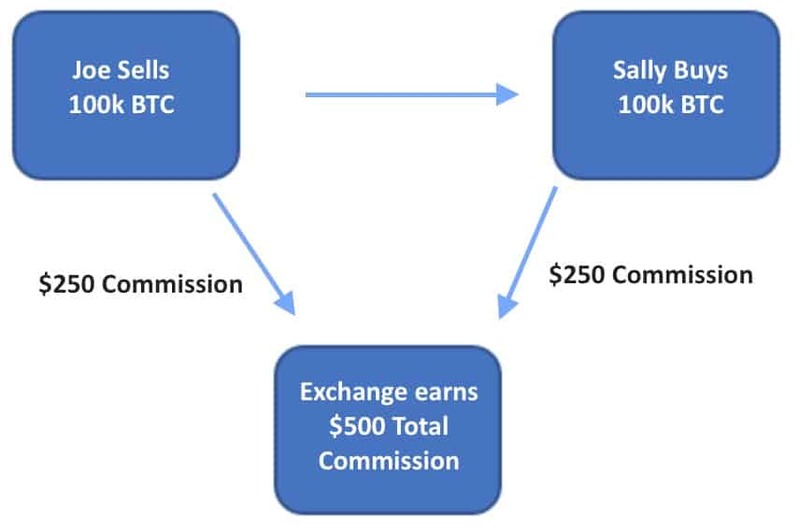 If Joe is not available to sell $100,000 of cryptos to Sally when she wants to buy, then Sally’s order is simply matched up to other pre-integrated exchanges. And you will still be able to earn a markup on the commissions of that transaction. Let’s say that markup could be 5-10 basis points ($50 – $100). If you want to maximize profits even further, certain turnkey crypto exchange solutions provide you with a premade market-making robot that you can use within the exchange itself. You would put up money and run the robot against retails traders in the exchange to generate revenue for your market making operations. Now you can clearly see how the liquidity aspect of the exchange works and how you can earn money from it. You can also take the liquidity generated by your exchange and plug it right into your connectivity provider like OneZero and PrimeXM and run it right into your FX offering. Additionally, you can take the liquidity from your exchange and sell it to other brokers that are currently in a frenzy to add cryptos to their MT offering. The crypto market is still very much in its infancy. Brokers can easily take their existing FX knowledge and use it as a foundation for a new crypto offering. Operating your own crypto exchange is just like running your FX broker, with many similar qualities. 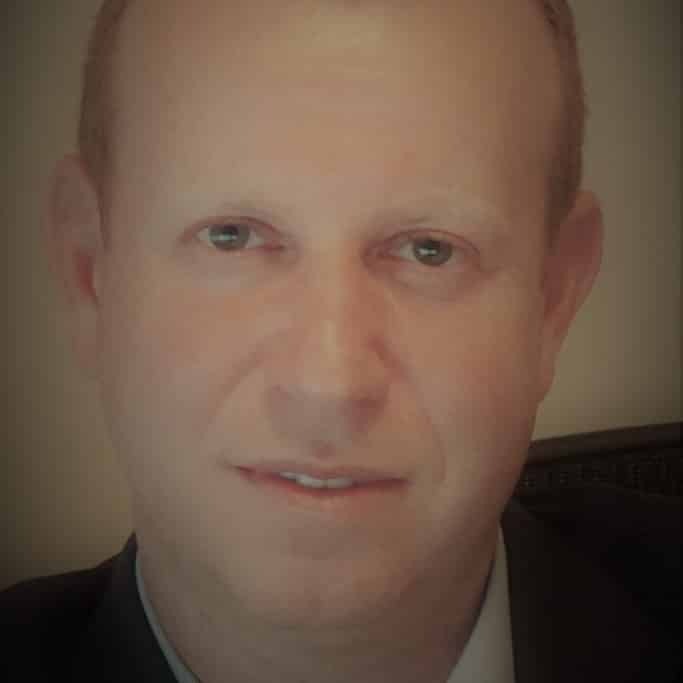 Alex Nekritin is the Managing Director of Nekstream Global, a liquidity and technology consulting company helping brokers, HFT traders and money managers to find proper liquidity and tools for their ventures. Alex has over 10 years of experience in the financial space. Contact Nekstream at info@nekstream.com.